It is our commitment at Pool World to continually research and investigate alternative energy options when it comes to the products and manufacturers we utilize in our every day business. We understand the importance of energy efficiency and environmental responsibilty; afterall, without clean air, clean water, and a clean outdoor environment how would we enjoy our swimming pools and spas!? Pool World has been remodeling and updating existing pools since 1976. No project is too small or too large. 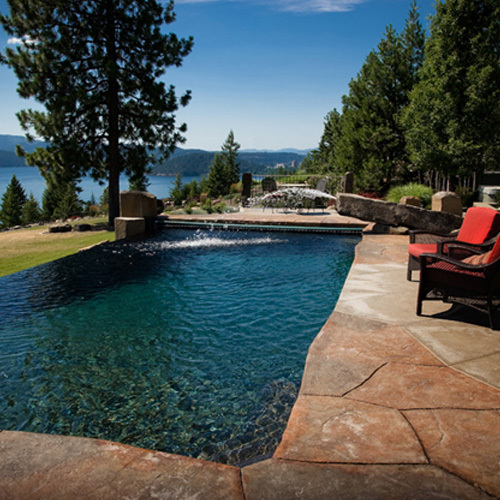 From the simple vinyl liner replacement to the major total pool renovation, we can help. We have a large variety of products to choose from to add that new flair to your tired old pool! 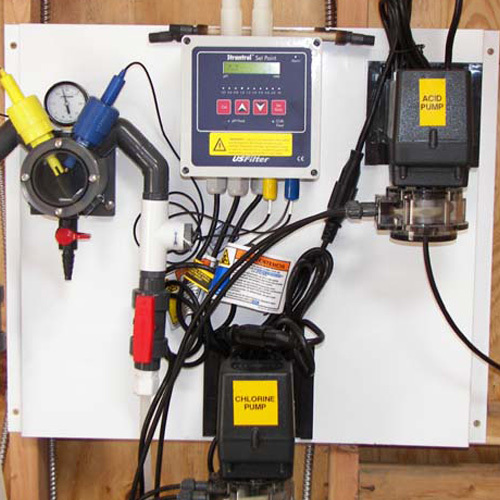 Automating your pool allows you to have the convenience and time saving that only today’s technology can bring. 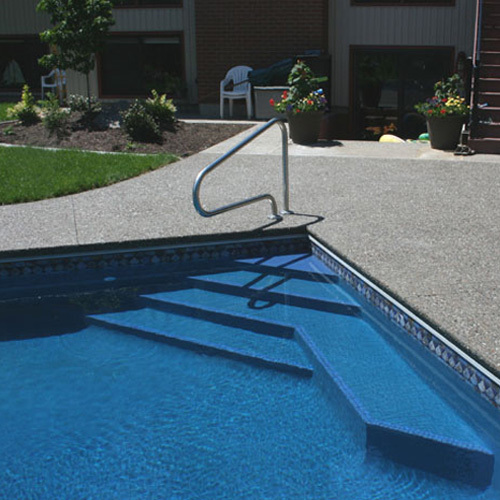 The finish of your pool deck is an important and very personal choice. Look, feel, and color can all play a very important part in this decision. Vinyl liners come in many different colors and patterns to suit your needs. Gunite pool finishes allow so many options; Plaster, River Rock, Tile and Diamond Bright. Many times people chose to combine finishes to match their needs. 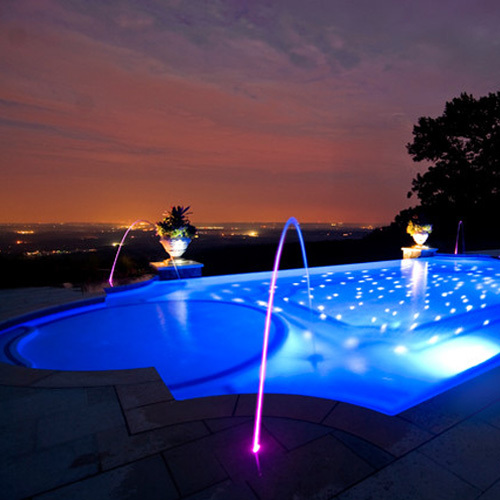 Lighting can be an important and beautiful accent to your swimming pool, pool area and water features. Pool World is up to date on all of the policies, codes and guidelines to build you a safe pool. 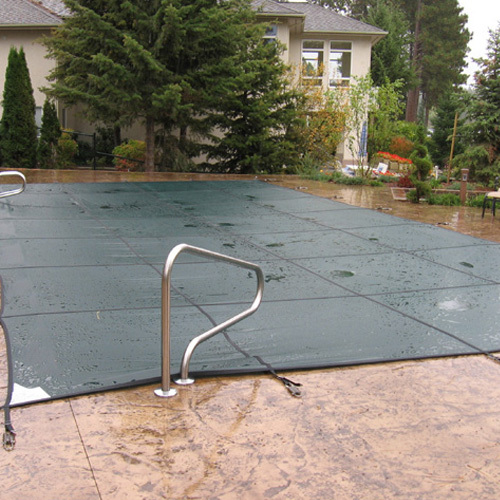 Some beneficial products that can add an increased level of safety, are winter safety covers, and automatic covers. 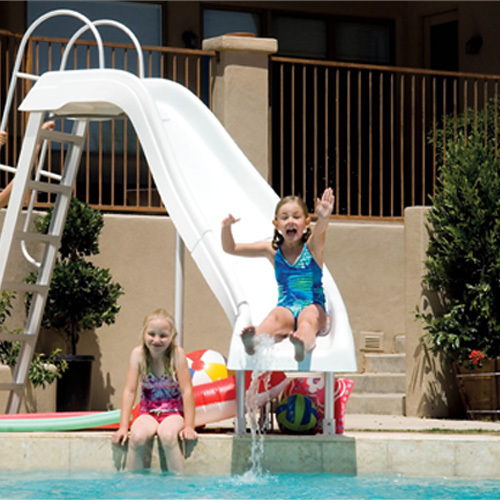 Pool world carries a wide selection of toys, games, and fun items for your pool. Slides, diving boards, basketball, volleyball, float’s, and hundreds of other items to add even more fun to the hours you will spend enjoying your pool. 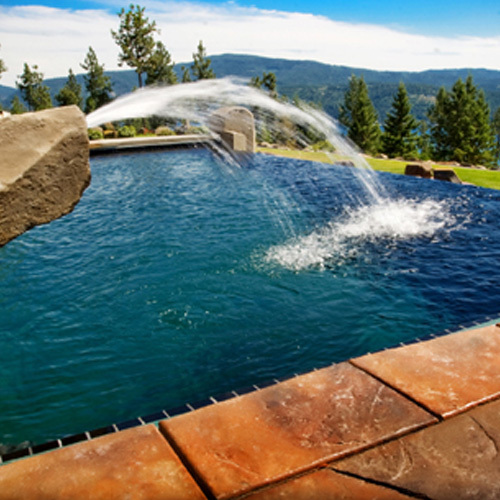 Water features are very popular accents that you can add to your pool. 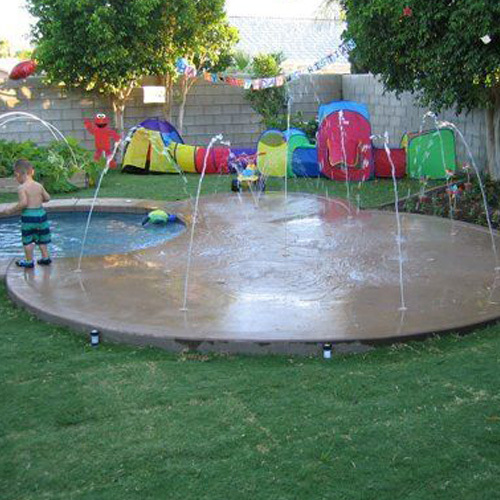 Laminar jets, infinity edges, splash pads, rock water falls, diving board, water falls, and many other water feature options are available to enhance your pool environment.